Just north of California's Capitol in Sacramento, Yuba City offers a business climate and lifestyle unmatched in the State. This growing metropolitan area of over 168,000 provides unique opportunities for small and medium-sized businesses to thrive serving both the local area and the greater Sacramento Valley. Yuba City has retained the atmosphere and friendliness of a small town while managing new businesses, retail and residential development. 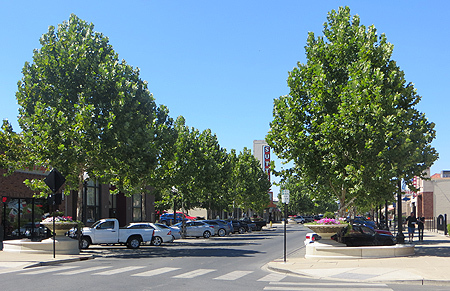 New investments - such as Cal-Trans improvements along State Highway 99 (N-S) and State Highway 20 (E-W) and the redevelopment of Yuba City's downtown Plumas Street into a destination shopping district - have established Yuba City as a regional hub. The economy is thriving on the emergence of new technologies and opportunities, particularly at Beale Air Force Base, while embracing new developments in traditional industries including agriculture, manufacturing and building materials.